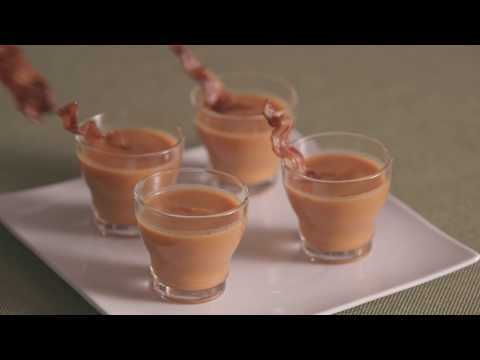 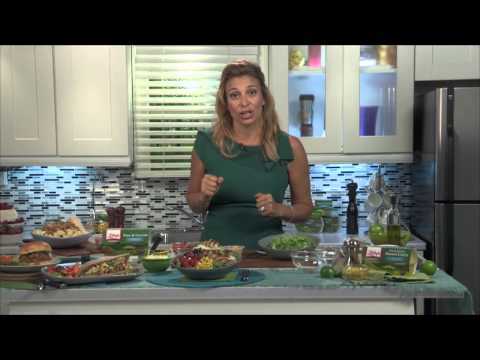 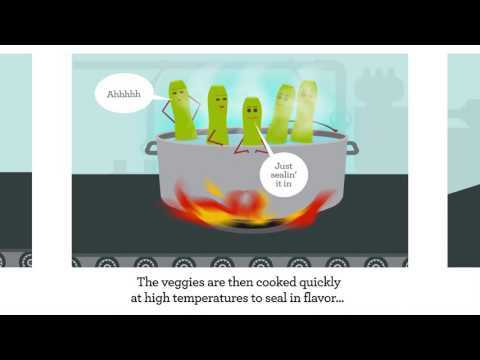 Celebrity Chef Donatella Arpaia’s Vegetable Meals, Great for Back to School! 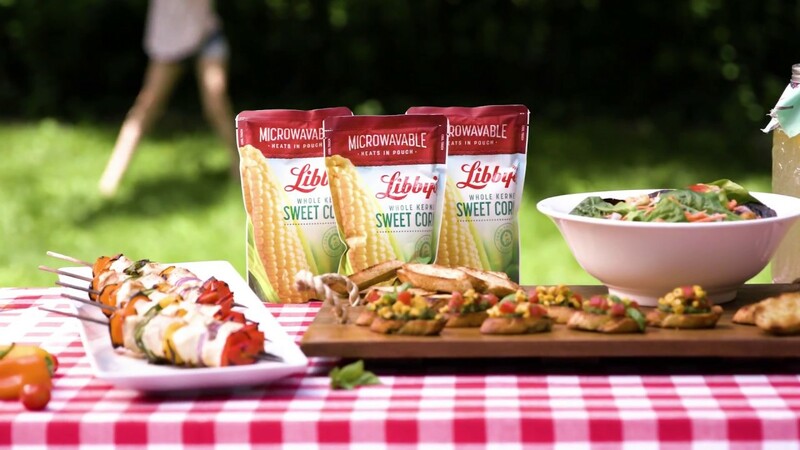 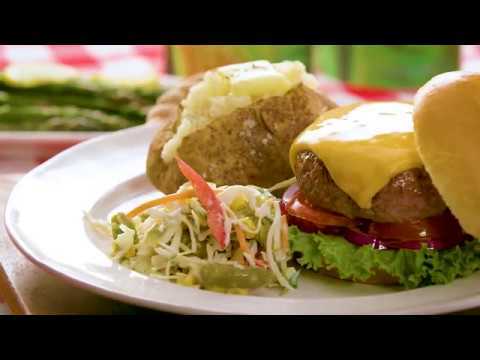 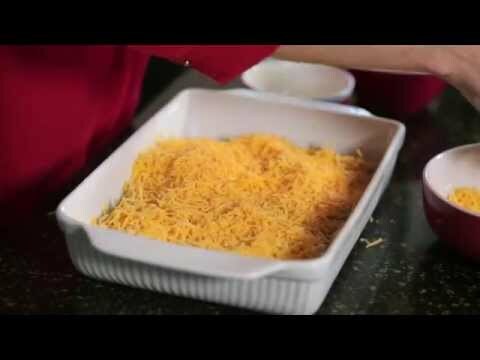 LIBBY'S® VEGETABLE POUCHES – PERFECT FOR GRILLING! 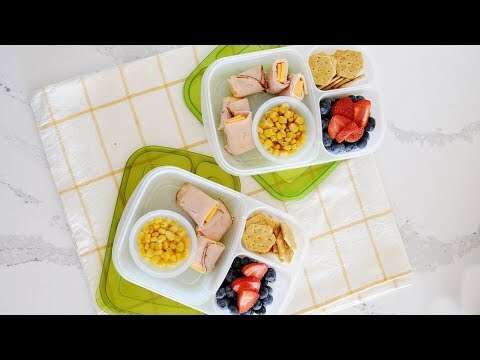 Quick & Easy Bento Lunches: Ham + Cheese + Veggies from Laura Fuentes!